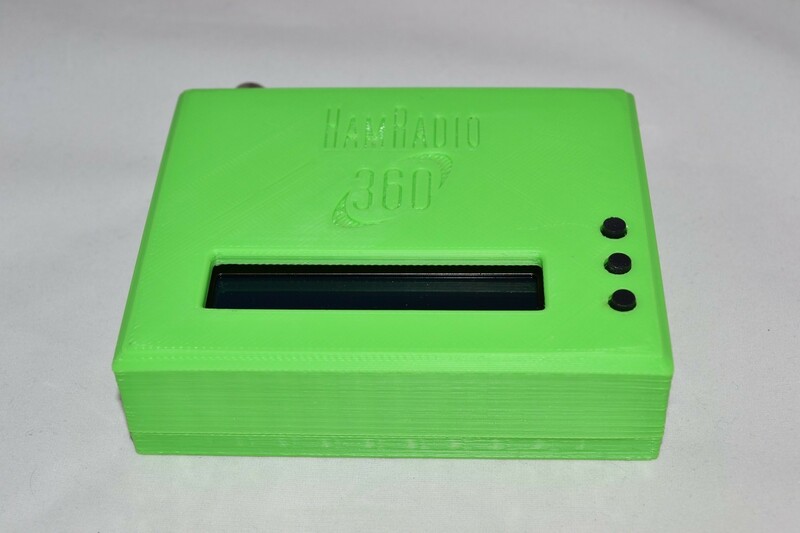 This product was developed for the HamRadio 360 Workbench podcast antenna analyzer project. Printed in UV resistant ABS this cases provides a convenient way to protect your build! Please not that all of our products are Manufactured on demand and may take a few days to ship once you have completed your order! All of our products ship FREE!